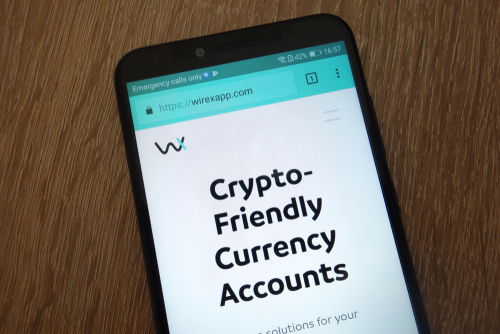 Wirex, a London-based bitcoin wallet and payment card provider, announced on August 23 that it has become the third crypto-enabled company to receive an e-money license from U.K. financial regulators. The license, which is granted by the U.K.’s Financial Conduct Authority (FCA), enables the company to issue electronic money and provide payment services throughout the European Union and European Free Trade Association, according to public records. More specifically, according to Kelly Horn, a media representative for Wirex, the license will give Wirex ability to offer faster and more responsive service with lower rates to its customers. 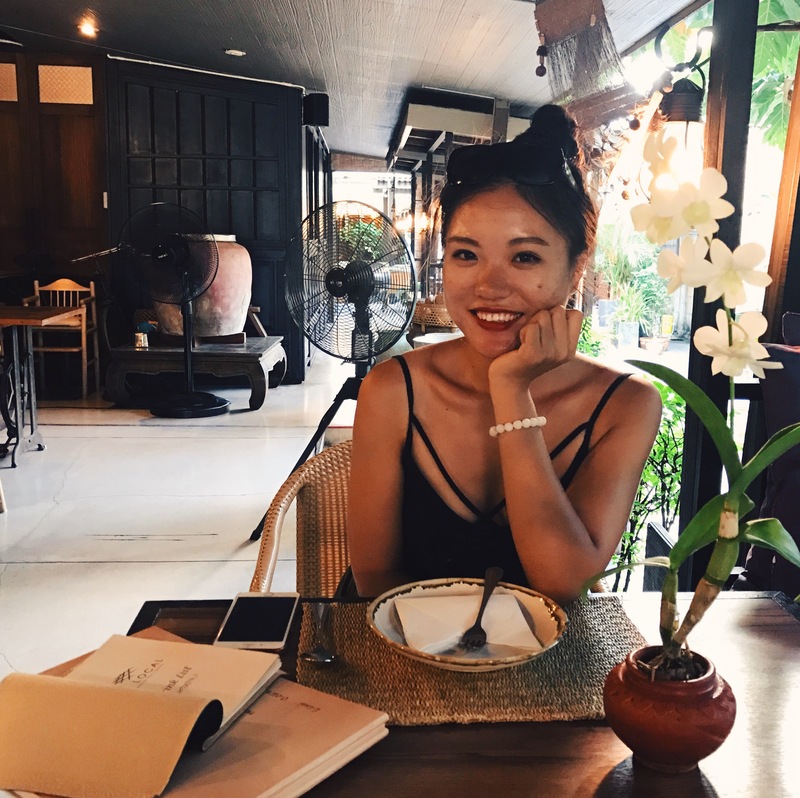 Formerly known as E-coin, Wirex is a cryptocurrency service provider founded in 2014. The crypto startup announced in May that it had begun to offer its payment cards to EEA residents. Matveev added that the company has also been seeking licenses in other markets, including in Singapore and Japan, as it continues working to expand its international business.